Did you know that there are over 170,000 practicing dentists in the U.S.? Each dentist has an office with multiple employment opportunities. Being part of a dental office means providing quality care and dental information to patients who are often scared or unsure. If you are interested in dentist office jobs, then here are several positions you should know about. 1. Dental Hygienist A dental hygienist works closely with the dentist, and often does the majority of work involved with the average patient check up. Hygienists take X rays, provide preventative care, check for any problems, assist with surgical procedures, and clean teeth. In most states, an associate’s degree or higher is required to be a dental hygienist, and the median pay is about $68,000 a year, according to the Bureau of Labor Statistics. The job outlook for this position is good over the next ten years, with a 38% anticipated growth rate. 2. Dental Assistant A dental assistant is a little less hands on than a hygienist, and is more involved with keeping the office flowing smoothly rather than actual dental care. Typically a dental assistant will take care of tasks such as scheduling appointments, processing X rays, sterilizing instruments, and assisting with payment processing. Dental assistants make $34,500 a year on average. 3. Dental Office Managers If you are more at home behind a desk, then becoming an office manager might be more your style. The office manager deals with running the office and managing the schedule and the staff. Duties vary depending on the office size and functions, but typically, they will decide on work schedules, handle payroll, control the inventory expenses, do hirings, and call patients for scheduling. 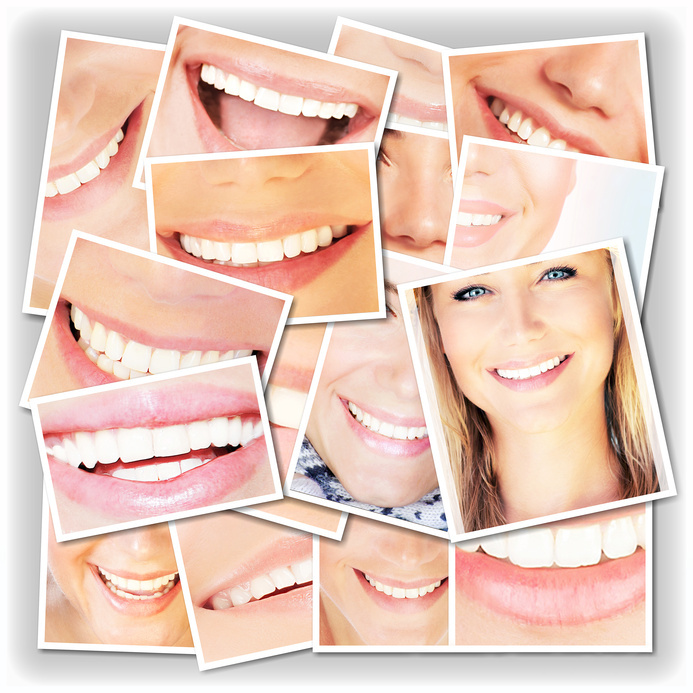 They might also be involved with dental office marketing and handling the dental office websites and online feedback. The average salary for this position is around $40,000. What dentist office jobs are you interested in? Let us know in the comments.